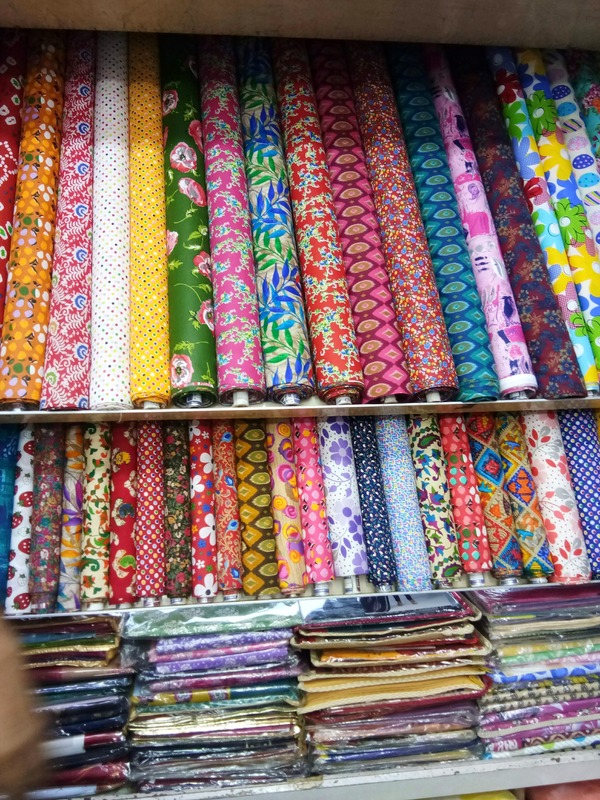 Dadar is a goldmine when it comes to fabrics and apparel. And we're glad we stumbled upon a shop amongst the many, that sells pure georgette and cotton sarees for women who wear sarees on a regular basis. The great part is that Jay Bharat Textorium doesn't burn a hole in your pocket. The georgettes start from INR 1500, and the cotton ones have a price on demand. What's more awesome is that you can get cut pieces and fabric for floral, and other elegant prints and shades from INR 150 a meter. So if you're looking to get kurtas stitched, and need pretty prints, you can bookmark this shop. The salesmen will also assist you with the price, and resolve your doubts regarding what piece to pick.